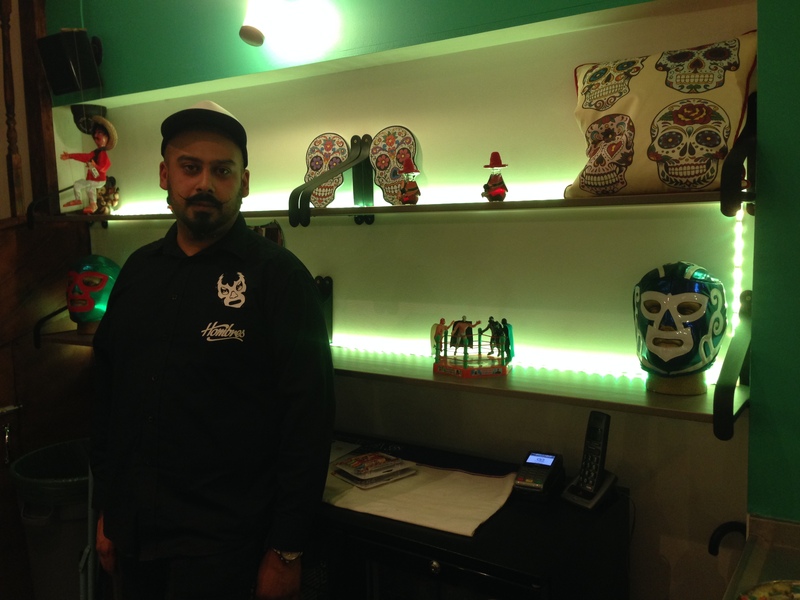 Serving up traditional Mexican feats, Hombre’s which means friends, is conveniently located about 30 seconds away from Rayners Lane underground station. 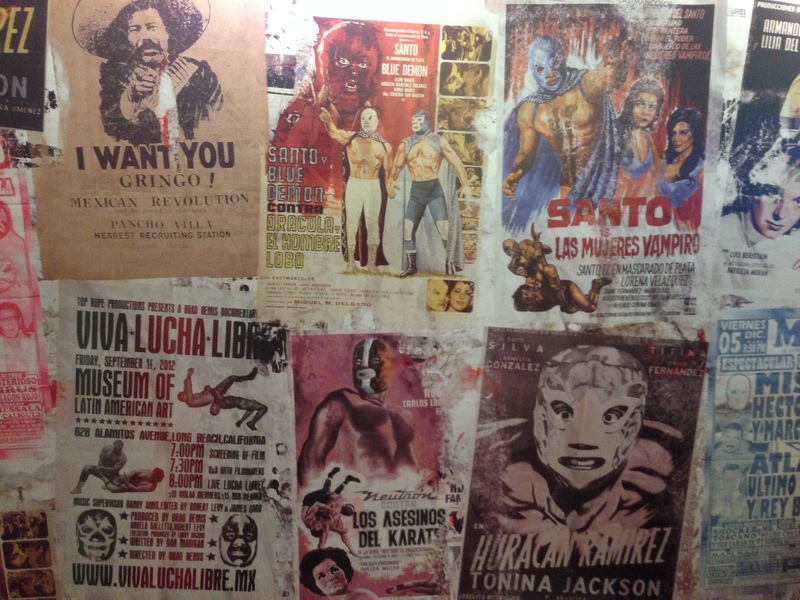 When visiting the restaurant we thought it was just a take away but don’t be mistaken as there is a restaurant downstairs which is vibrant and full of Mexican character with authentic posters and knick knacks. 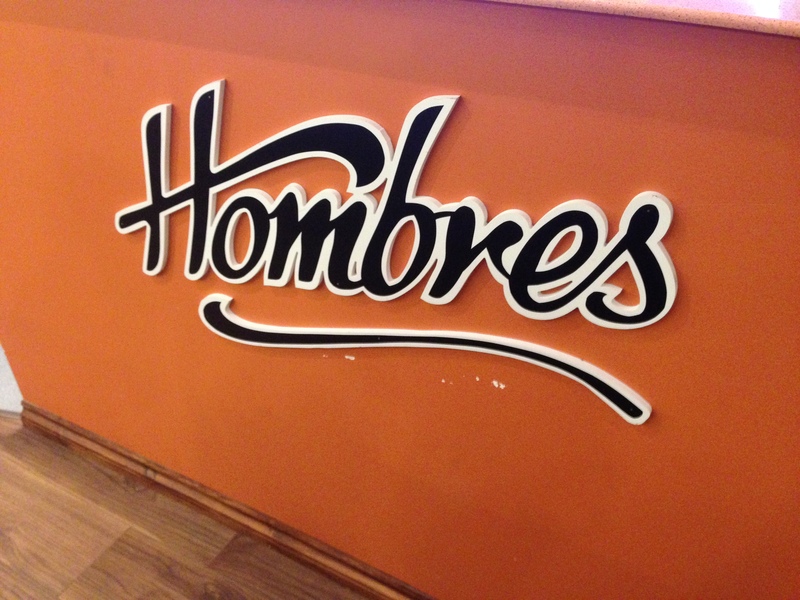 Hombres is headed up by Shamik Morjaria who has a clear passion for good quality, healthy, Mexican food. My guest and I started off with lime, coriander and chilli prawns, seared Chorizo and of course that Mexican favourite; nachos. The prawns were loaded with a light and delicate flavour. The nachos were crispy with lovely salsa and the guacamole which was rich, fresh tasting and perfectly made without being over powering. The chorizo was cooked authentically as they would in their native country. We also order jalpeno poppers which were the only fried item on the starter menu – these were cheesy and creamy with the jalpenos giving them a kick without being too hot. For mains I had the soft shell corn tacos’ 2 of which had the chipotle chicken filling and the other had a filling which I haven’t seen before – pulled jackfruit. The fillings were a plenty and the chicken was as you would expect in a Mexican restaurant tender, spicy, flavourful and rich. As was the jackfruit which was tangy and zingy and even though it was a vegetarian filling it still hit the spot and left you wanting more. You can have the same fillings in the burritos, my guest went for the vegetarian filling with peppers and mushrooms and opted for the mild spice. 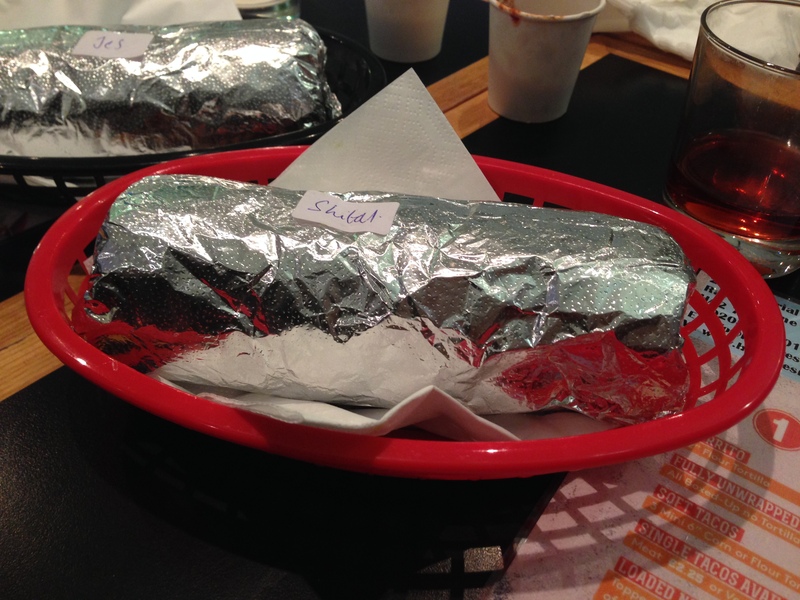 The burritos were full to the brim and packed with rich spices, flavours and the taste of Mexico. 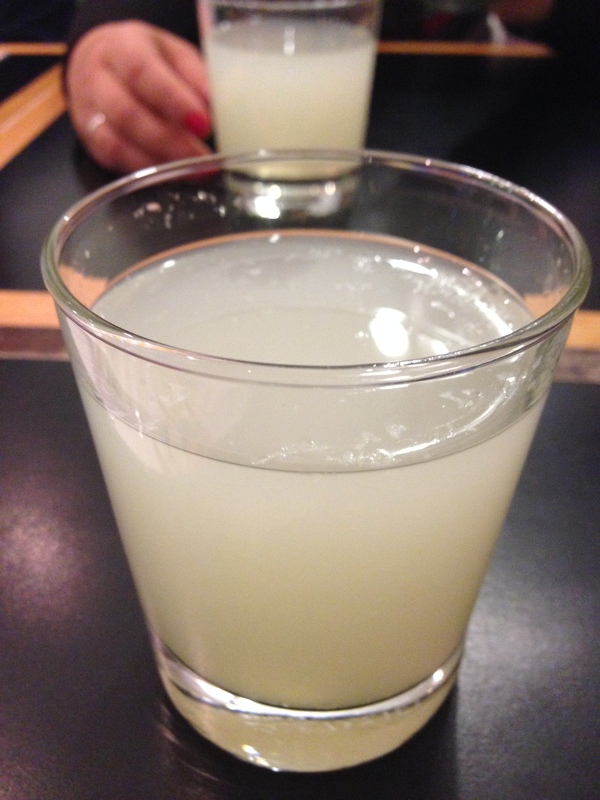 Our meals were washed down with fresh lemonade which was sweet and sour, almost like a non alcoholic mojito and my guest had the fresh hibiscus drink which was fruity and mellow. Hombre’s are currently working on their dessert menu but I do recommend ending the meal with their Mexican hot chocolate. One thing to add is that the portions are very generous so go there hungry! Overall the highlights were the guacamole, the portion sizes and the chipotle chicken so for a taste of authentic Mexico head on down to Hombre’s. 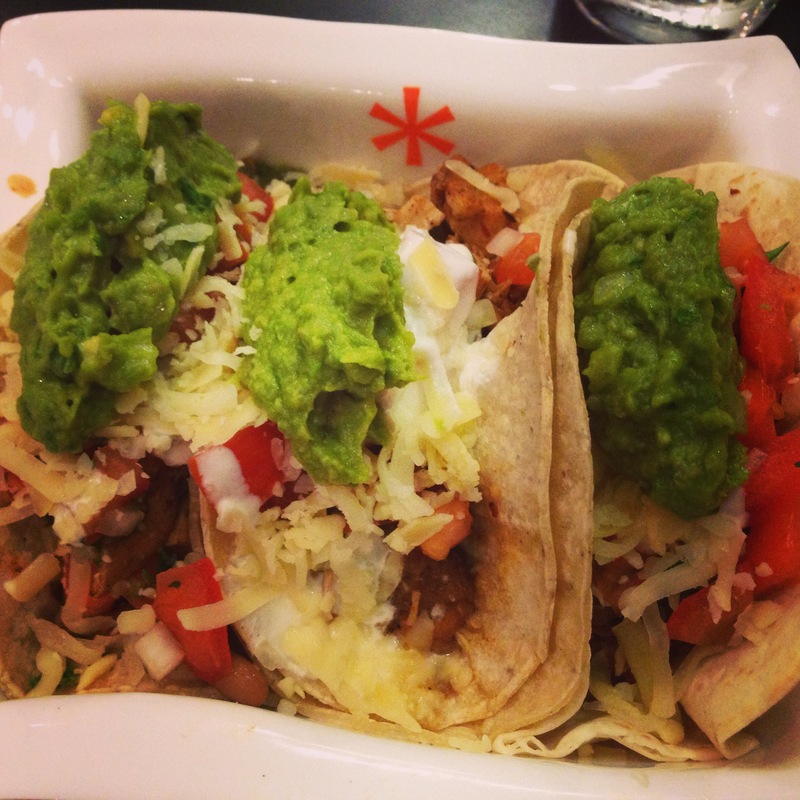 An average meal at Hombres will cost about £10-£12.